As most of you know, Sarah Huckabee Sanders is currently the Deputy Press Secretary in President Trump’s administration. I worked closely with Sarah when I was campaigning on behalf of her father Mike Huckabee for President of the United States. She is a wonderful young woman – smart and a committed Christian – who loves America. She is currently under relentless attack by leftwing activists who pose as journalists during White House briefings. Recently, she endured a series of verbal attacks against her by sleazy liberals in the press corps over the justified firing of FBI Director James Comey. These verbal assaults are unprofessional and demonstrate just how unhinged the left has become over the fact that the American people picked Donald Trump over the criminal Hillary Clinton and her gang of immoral globalists. 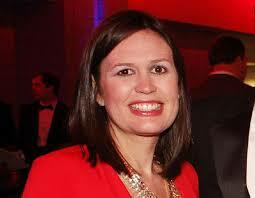 Sarah needs our prayer support as she continues to faithfully carry out her duties as Deputy Press Secretary. Far too often, conservatives shoot their wounded instead of supporting them and rallying behind them. Please pray for Sarah every day as she faces a gaggle of hateful “journalists” who love “gotcha” questions instead of seeking the truth. 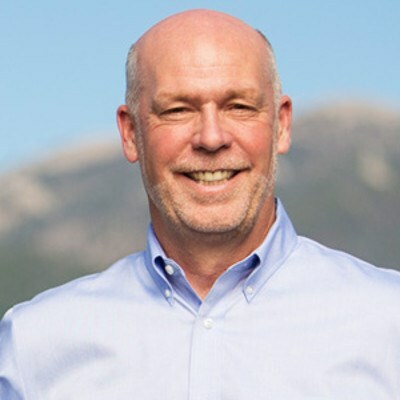 Greg Gianforte is a social conservative running in Montana for the seat held by Congressman Ryan Zinke, a former Navy SEAL. Zinke is now Secretary of the Interior in the Trump Administration. Gianforte recently welcomed Donald Trump, Jr. and Vice President Mike Pence to campaign for him. As could be expected, millions of dollars are pouring in from Hollywood and other leftist power centers to help Quist take this GOP seat in Congress. The Democratic Congressional Campaign Committee is pouring $600,000 into ad buys to smear Gianforte. Socialist Senator Bernie Sanders is campaigning for Quist. The special election takes place on May 25. Georgia Special Election – This one we have to win! On June 20, voters in the 6th Congressional District in Georgia will go to the polls to pick a replacement for Tom Price, who now runs the Department of Health and Human Services. 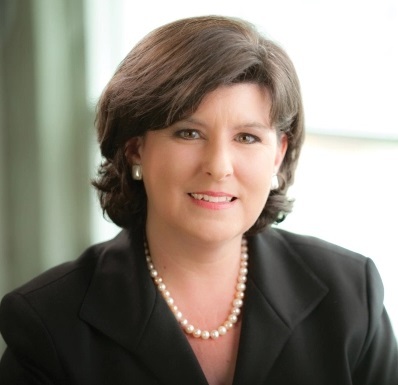 Our pick is Karen Handel, a social conservative who is facing off against Hollywood liberal Jon Ossoff, a former congressional staffer for two of the most liberal and unhinged lawmakers in the House: John Lewis and Hank Johnson. Jon Ossoff has lived with his girlfriend for 12 years, but with only a month left until the special election, he decided to ask her to marry him. This was after a female CNN reporter asked him why he hadn’t already married his live-in partner. This looks like a political decision, not a romantic one. It is likely he will postpone the wedding until after the election and then cancel it. President Trump helped raise $750,000 for Karen Handel while he was in Atlanta to attend the National Rifle Association national conference. Handel is a supporter of Trump’s plans to secure our borders and build up our military – which was gutted under the anti-military Barack Hussein Obama for eight years. Handel is author of the 2014 book, Planned Bullyhood: The Truth Behind the Headlines about the Planned Parenthood Funding Battle with Susan G. Komen for the Cure. This book alone proves her commitment to family issues and we can be sure she will vote against funding to Planned Parenthood once she is in Congress. She is the former Secretary of State for Georgia – and will make a wonderful addition to the social conservative ranks in the House of Representatives! Pray for her victory over Jon Ossoff. We can’t have another Obama/Clinton liberal in Congress working to destroy the Trump agenda during the next four years. Strange things have been happening in Alabama ever since Senator Jeff Sessions was confirmed as Attorney General of the United States. 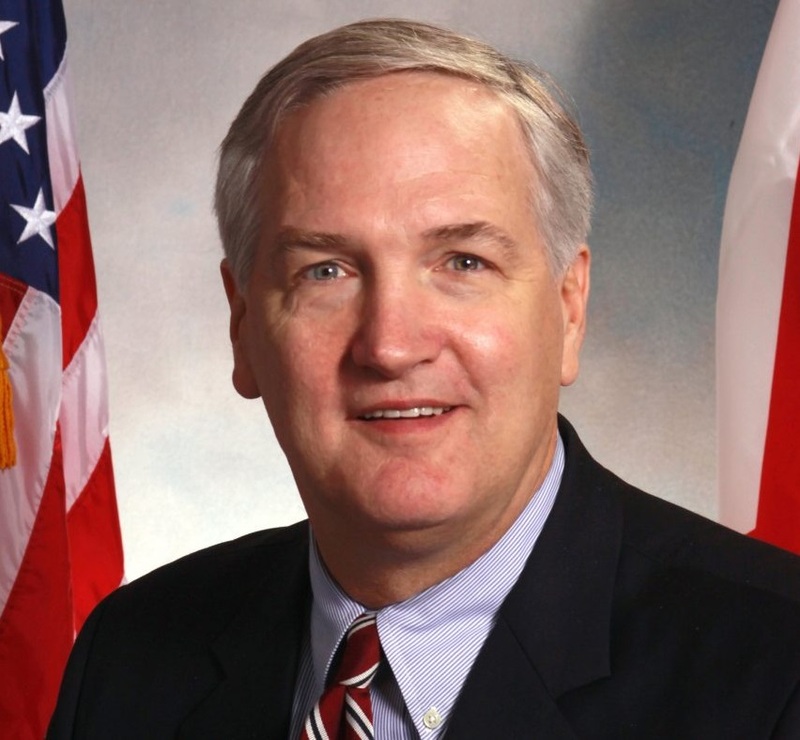 To fill Sessions’ Senate seat the Governor of Alabama, Robert Bentley, picked former Alabama Attorney General Luther Strange. Strange began serving in the Senate, expecting to face a primary challenge in 2018. Unfortunately, Gov. Bentley was caught in an adulterous relationship and resigned. His successor, Lt. Gov. Kate Ivey has now moved up the primary for Sen. Strange to August 15 of this year. He must now face off against at least two opponents who want Sen. Sessions’ seat. Senator Strange is a member of the Values Action Team in the Senate – a coalition of conservatives and Christians. 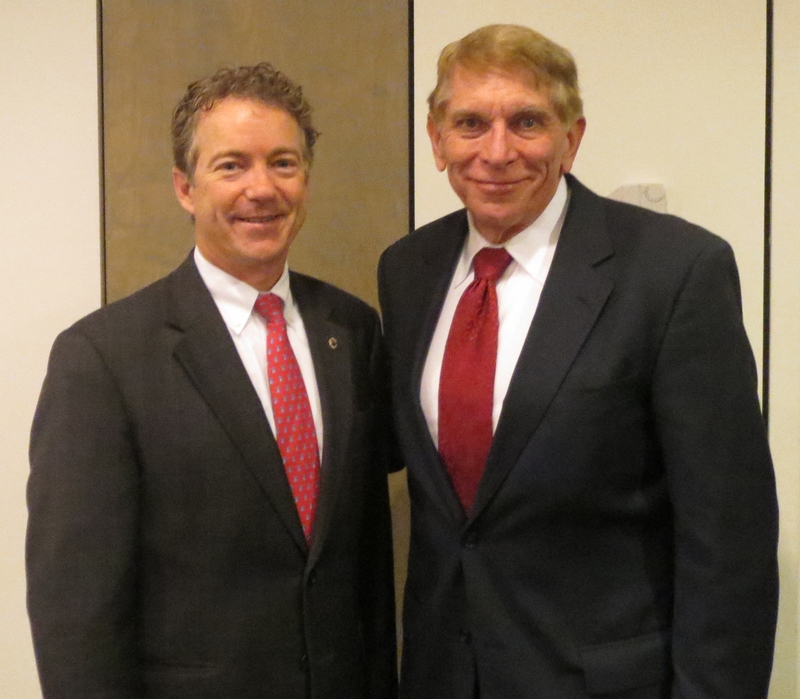 He’s an important addition to the Senate and keeps this seat in the hands of a committed social conservative. 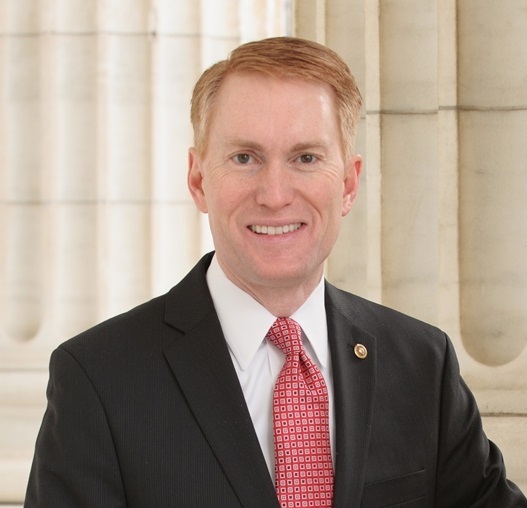 In February, Lankford introduced legislation to protect free speech for churches and non-profits. He also sponsored a bill to permit child welfare agencies to operate without fear of discrimination lawsuits based on their religious beliefs. In addition, last year he challenged Obama’s Department of Homeland Security to correct its erroneous statement that the First Amendment protected freedom of “worship” and not freedom of religion, which is broader and reflects the actual views of the Founding Fathers. The Founders weren’t just interested in protecting worship in churches, but religious practices and beliefs in every area of life. The Obama Regime was the most anti-Christian administration in modern times. Obama and his minions were aggressively anti-Christian and pro-Islam in their policies and regulations. Fortunately, the Trump Administration is proving to be quite different and is openly embracing the First Amendment and religious liberty as cornerstones of a Constitutional Republic. Vice President Mike Pence, a principled conservative Christian, is a powerful influence for good in the administration and many of President Trump’s Cabinet members are Christians. Please keep Vice President Pence, President Trump and others in your prayers. They are facing a leftist onslaught straight from hell. While the mainstream press is obsessing over non-existent “Russian” collusion with President Trump, they are ignoring the real story of the Obama Regime engaging in surveillance and the unmasking of political opponents like Senator Rand Paul (R-KY). If reporters actually did their jobs, it would be a worldwide scandal that in 2016 alone, more than 2,000 Americans had their identities unmasked by Obama operatives – including Susan Rice who served as Obama’s primary paid liar. The fact that Obama used our nation’s intelligence services to spy on his political enemies should have every American outraged. This is what former Soviet and current Islamic police states do to their citizens. Someone should be prosecuted and jailed over this gross violation of our constitutional freedoms. There are Senate liberals who can be defeated in 2018, some in states that were won by President Trump including Bill Nelson of Florida; Debbie Stabenow of Michigan; Claire McCaskill of Missouri; Jon Tester of Montana; Heitkamp of North Dakota; Sherrod Brown of Ohio; Bob Casey of Pennsylvania; Joe Manchin of West Virginia; Tammy Baldwin of Wisconsin. GING-PAC will monitor these races and support social conservatives who are pro-family and stand against taking the lives away of the unborn.